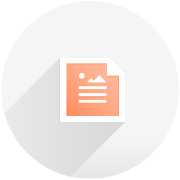 Free Pamphlet Maker - Design Pamphlets Online | Lucidpress . ', failHtml: "
Lucidpress is the best way to make pamphlets online. Our pamphlet maker is free, works in your browser, and creates professional-looking results. Don't worry if your don't know how to make a pamphlet — no graphic design skills required. You’ll soon be creating a pamphlet design that will grab everyone’s attention. 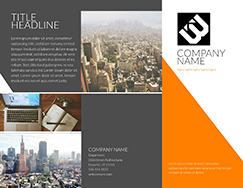 Try using one of our customizable pamphlet templates rather than working from a blank canvas. Our free pamphlet maker will help you achieve new levels of pamphlet designing quickly. You’ll have a beautiful finished product in no time. Pamphlets are made to be seen, so share yours with the world! 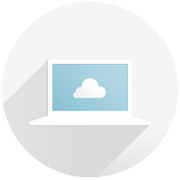 One click lets you publish to PDF, PNG, or JPG format, so the finished product is easily viewed by others. If you’ve ever wondered how to make a pamphlet, you’ve come to the right place. Lucidpress has a truly intuitive user interface. 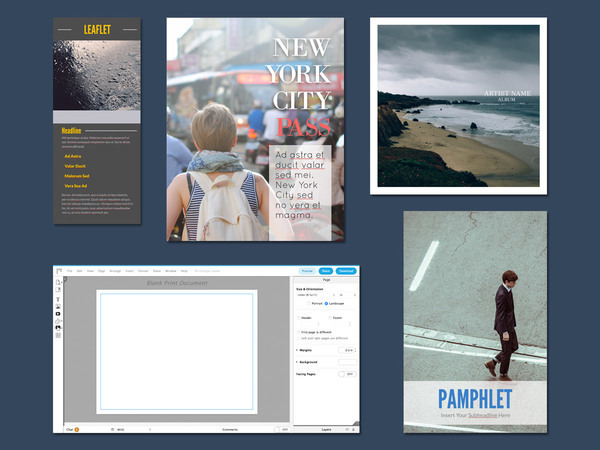 To lay out a pamphlet, simply drag and drop elements onto the canvas. Your search for a free, easy-to-use pamphlet maker is over. 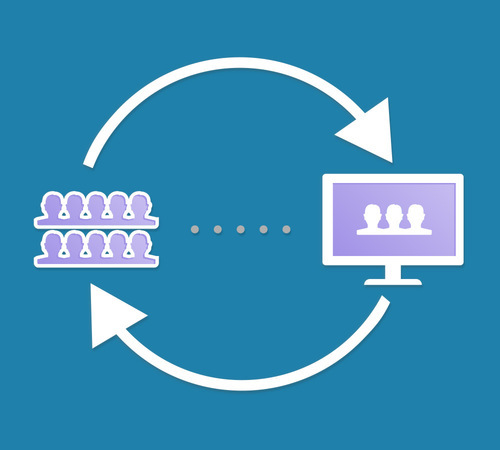 Real-time collaboration allows you to work with group members simultaneously. Each change instantly appears in the editor, which helps your team work efficiently. Lucidpress is far easier to use than traditional layout and design software. Try it for yourself. Desktop publishing programs can't compete with our flexibility. Lucidpress runs smoothly across different browsers and operating systems and was designed to create high-quality content in any medium. Whether you want to create a sales brochure or political pamphlet, Lucidpress is the perfect choice. 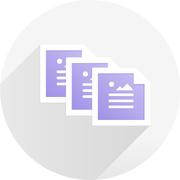 Use drag-and-drop technology to conveniently lay out any type of pamphlet. This is your intuitive publisher for mac alternative. Lucidpress is designed to integrate with all your favorite tools. Insert photos from Dropbox, Flickr, Facebook, or Google search. You can also embed videos and other interactive features for digital pamphlets. Create stunning interactive content for your website, blog, or wiki. Lucidpress has an embeddable viewer that works on any HTML site. Users can also publish their work on a secure, shareable webpage. You don’t have to worry about starting completely from scratch. 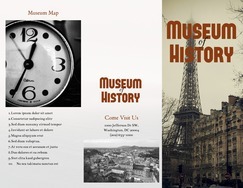 With our pamphlet designs, you’ll get a helpful template that serves as an excellent starting point for creating your own unique pamphlet. 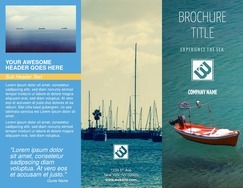 Check out some of the pamphlet templates Lucidpress has to offer. 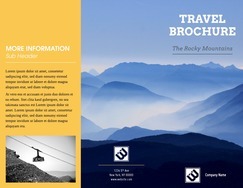 If you want to show off some incredible photos of the great outdoors with a brochure, use the Outdoor pamphlet template. Or if you’d like to feature what a destination could offer visitors, the Vacation/Travel pamphlet template is an excellent option..
Our pamphlet templates go beyond the travel industry. 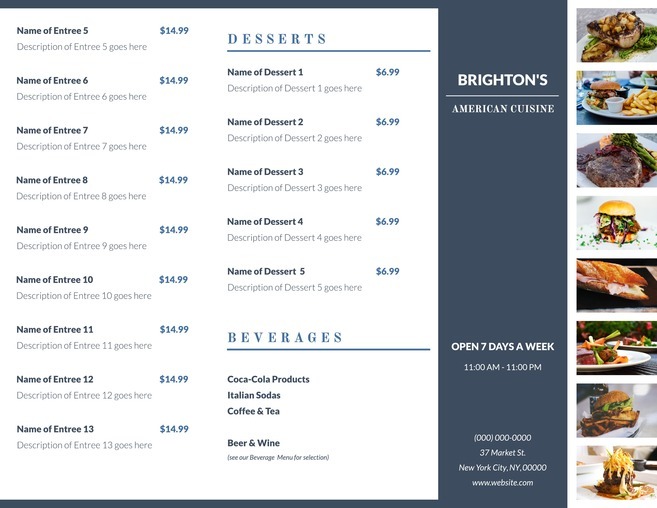 If you’re opening a new restaurant and want to show people what meals will be on the menu, go with the Cuisine Restaurant & Catering brochure template. It’s a great way to promote your restaurant or simply inform prospective customers about food selection and costs. 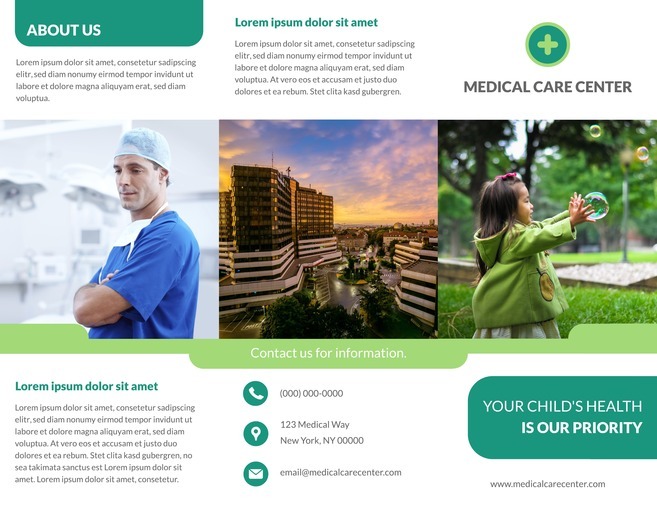 If you’re running a medical care center of some type, check out the Healthcare & Medical brochure template. You’ll find a clean layout that helps you to convey important information to people who might need your help. No matter what your needs are, you’ll find pamphlet or brochure templates to match them. 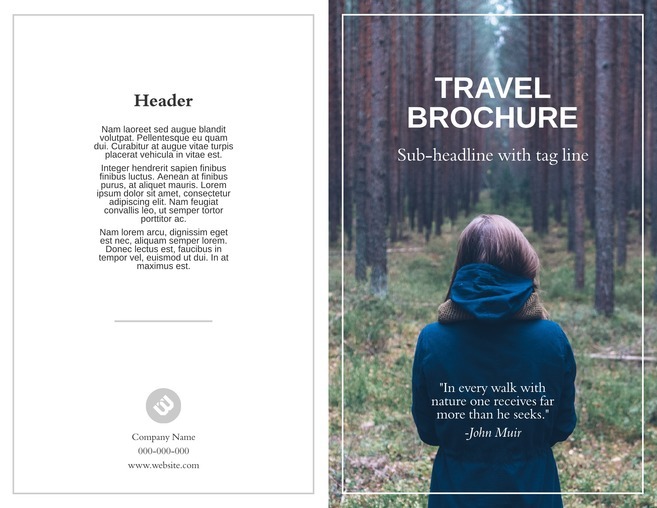 With a wide variety of templates, you don’t have to go far to create the pamphlet that perfectly matches what you’re imagining. Go with Lucidpress and you’ll be at the top of pamphlet design techniques. A good, effective pamphlet can make all the difference in getting your message across in a clear, concise way.